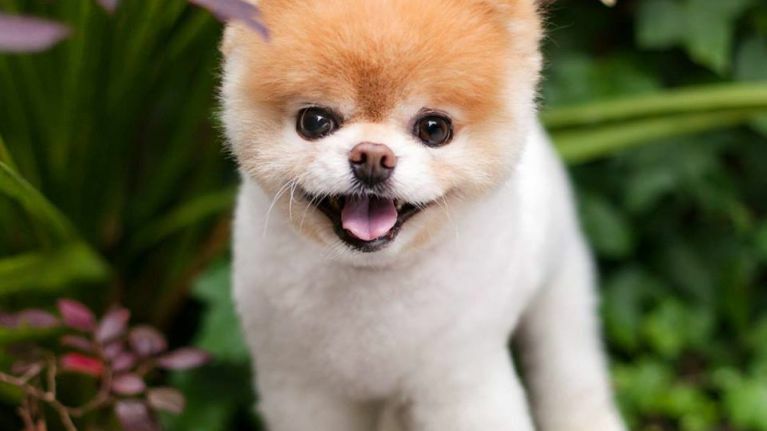 Boo the Pomeranian, who was once voted the world's cutest dog, has died aged 12. 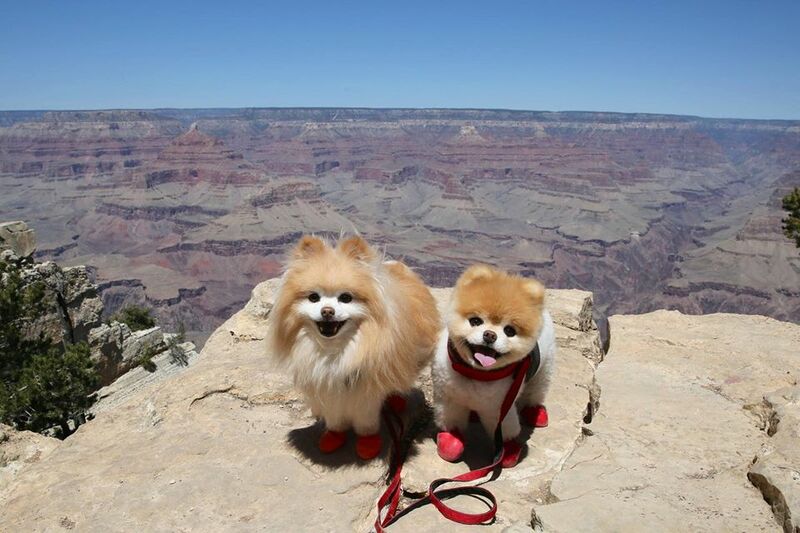 The social media sensation's owners confirmed on Facebook that the dog had passed away in his sleep, going "over the rainbow bridge" to join his best friend, Buddy. 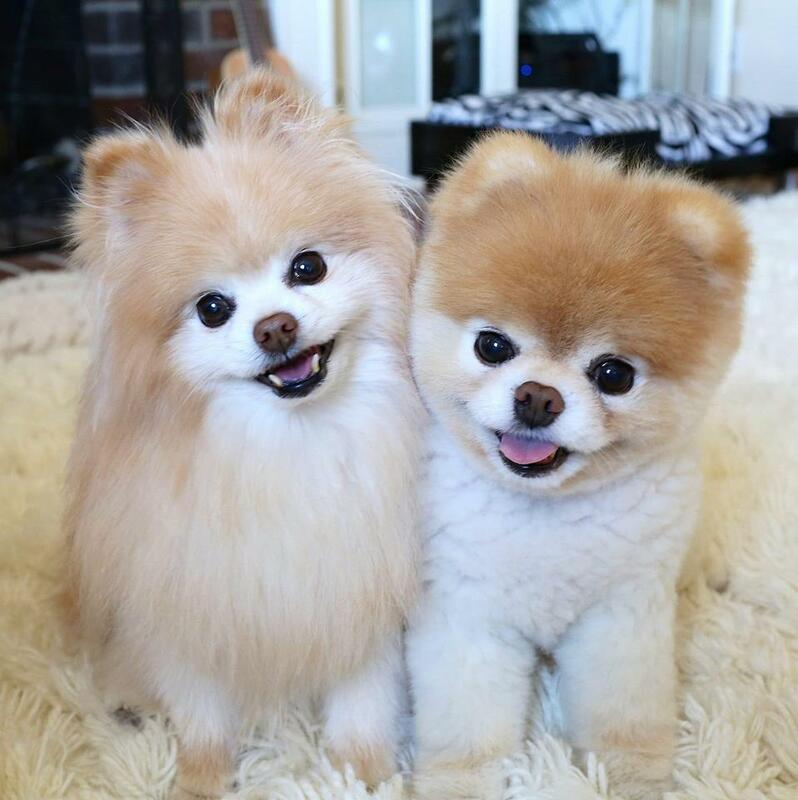 Boo had started experiencing heart problems when his best friend died in 2017. "With deepest sadness I wanted to share that Boo passed away in his sleep early this morning and has left us to join his best friend, Buddy. "Our family is heartbroken, but we find comfort knowing that he is no longer in any pain or discomfort. "We know that Buddy was the first to greet him on the other side of that rainbow bridge, and this is likely the most excited either of them have been in a long time. "I brought Boo home in the spring of 2006 and so started the greatest, most heartwarming friendship of all time. Shortly after Buddy died, Boo showed signs of heart issues. "We think his heart literally broke when Buddy left us. He hung on and gave us over a year. But it looks like it was his time, and I’m sure it was a most joyous moment for them when they saw each other in heaven. The post went on to describe how people had sent "so many notes over the years", sharing how Boo had "brightened their days and helped bring a little light to their lives during difficult times". "And that was really the purpose of all this...Boo brought joy to people all over the world. 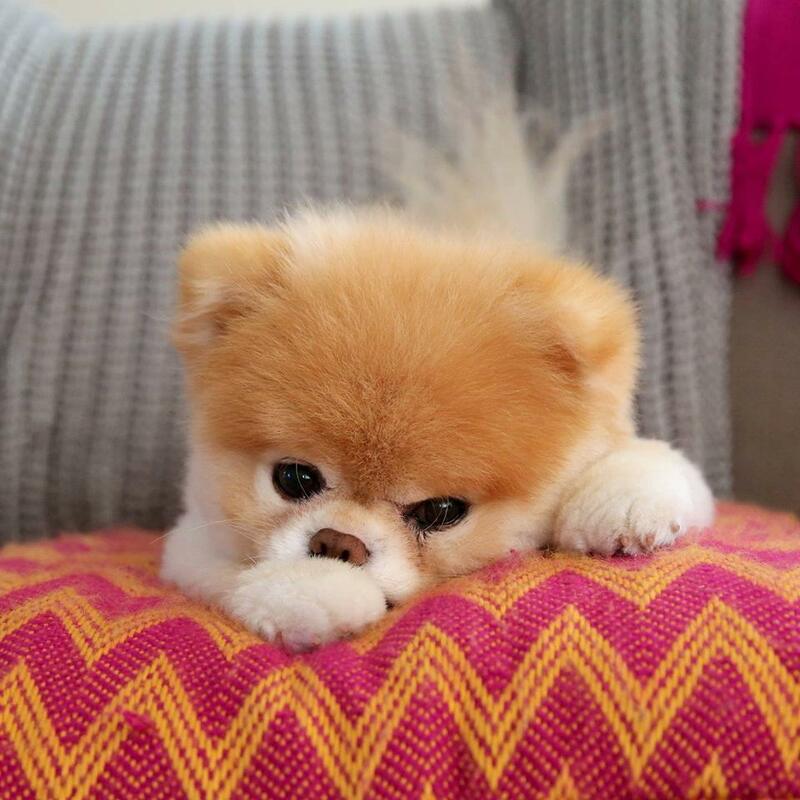 "Boo is the happiest dog I’ve ever met. He was so easy going that we never had to bother with training. "He made the manliest of men squeal with delight over his cuteness and made everyone laugh with his quirky, tail wagging personality. "Over the years Boo met some super cool people, a lot of crazy talented people, but most of all so many kind people...friends who gave him endless love, people who prioritized his comfort over getting that perfect picture, partners who understood that Buddy ALWAYS had to be included." The Facebook post ended with a thank you to the vets who had taken care of Buddy and Boo, and a thank you to everyone for "following along on their silly adventures over the past 10 years."